Otorhinolaryngology is the branch of medicine that deals with the health of the structures in the ear, nose and throat. It diagnoses, treats and monitors the pathologies and disorders that can affect them. 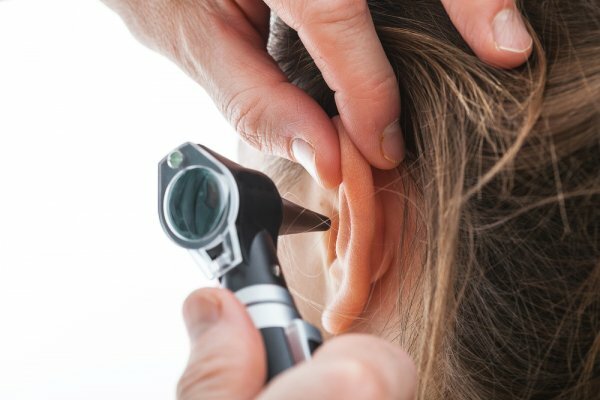 An appointment with the otorhinolaryngologist can be helpful in the case of ear holes, hearing problems, closed ear, nose closed without an apparent pattern, slushing sensations, balance problems and dizziness, continual pain in the throat or foreign body sensation Inside and persistent lowering of the voice. Regular visits are also recommended to anyone who is suffering from an otolaryngological problem. During the first part of the visit, the specialist will collect the most information about the patient’s history and lifestyle (nutrition, smoking, alcohol consumption, physical activity, etc.) and see medical examinations Already performed by the patient. Exploration of the inside of the nose and of some structures connected to it, like paranasal cavities and rhinopharyngeal (through renoscopy).